Expert Nutrition through all of the pregnancy. 30 Tablets. 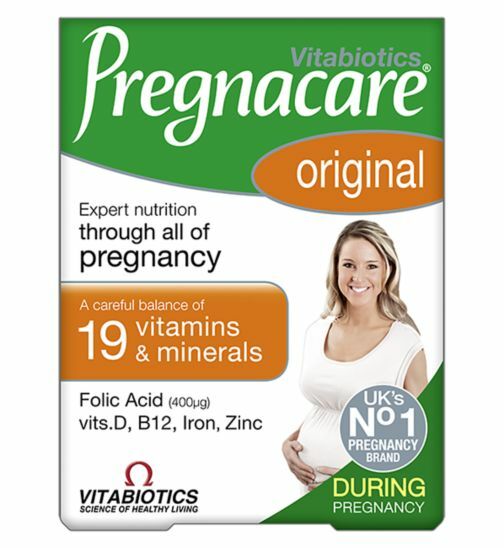 A careful balnace of 19 Vitamins & MInerals including Folic Acid ,vits D & B12, Iron, Zinc.